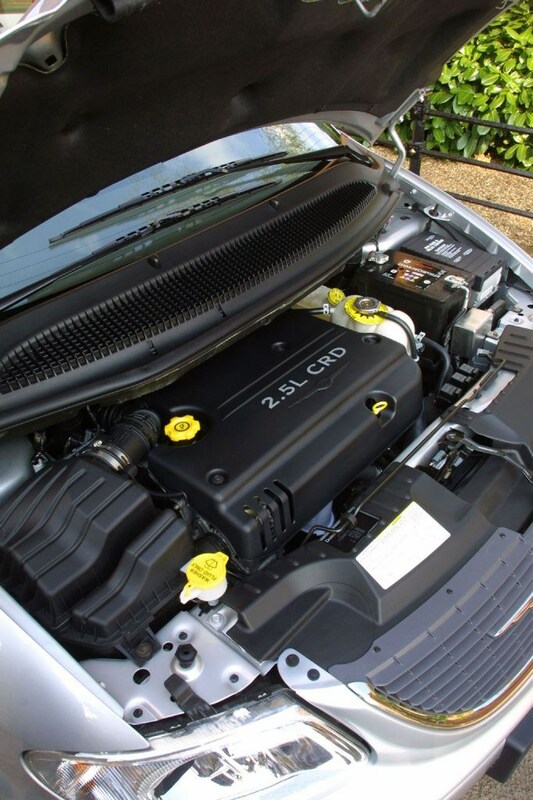 Insurance group: 25 - 31 How much is it to insure? 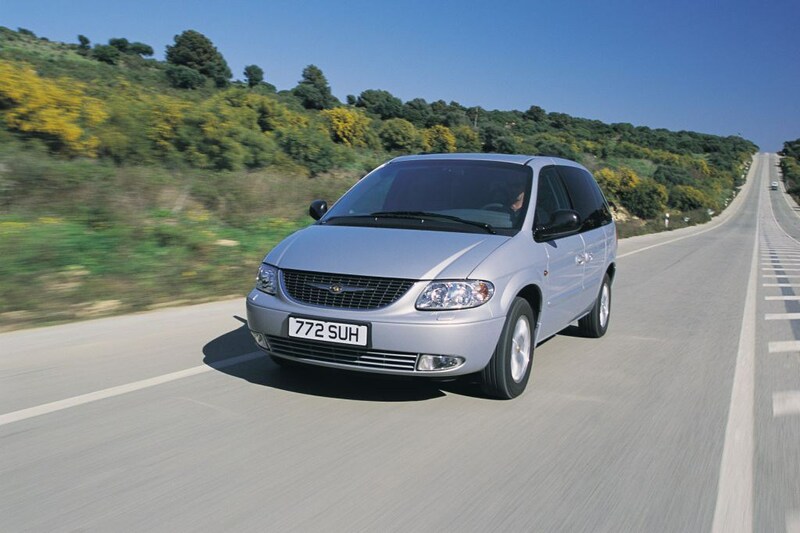 Not really clever enough to compete with rivals like the Renault Espace, Citroën C8, Peugeot 807 and the 2006 Ford Galaxy on ability, but prices are lower, and there are some generous discounts on new models. 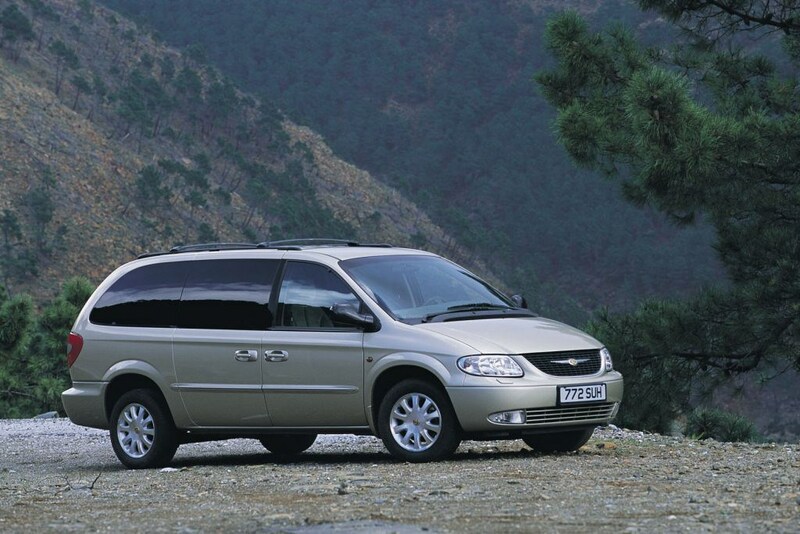 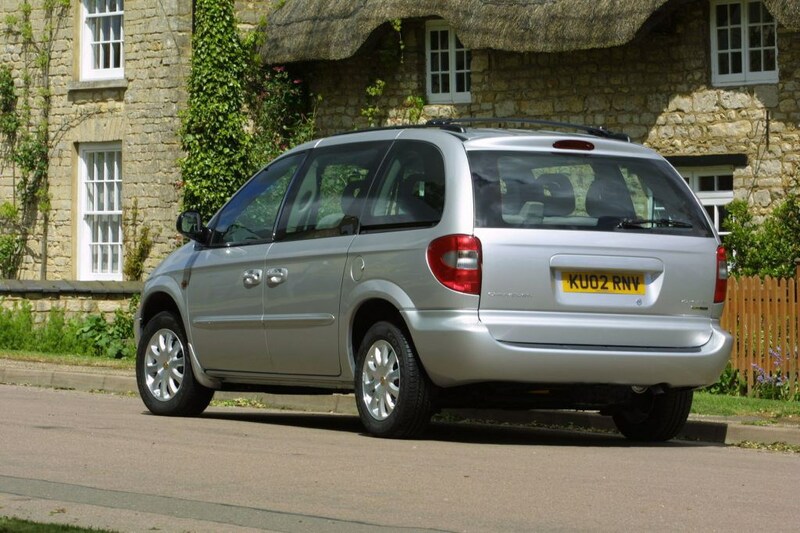 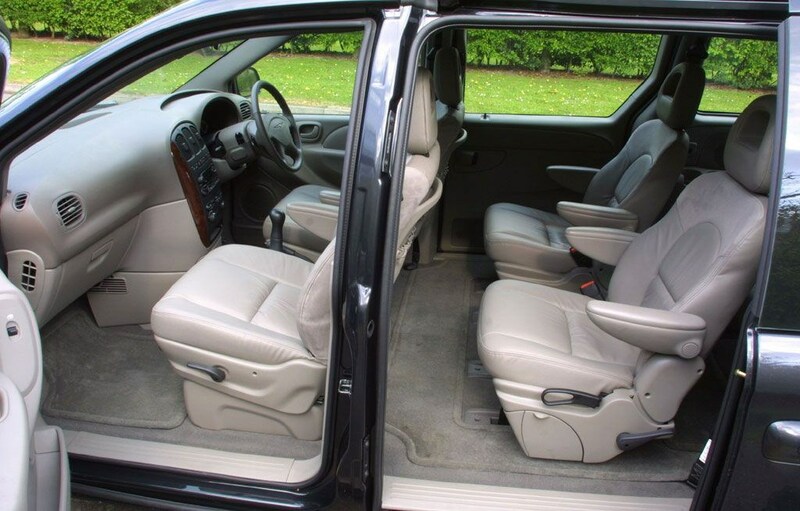 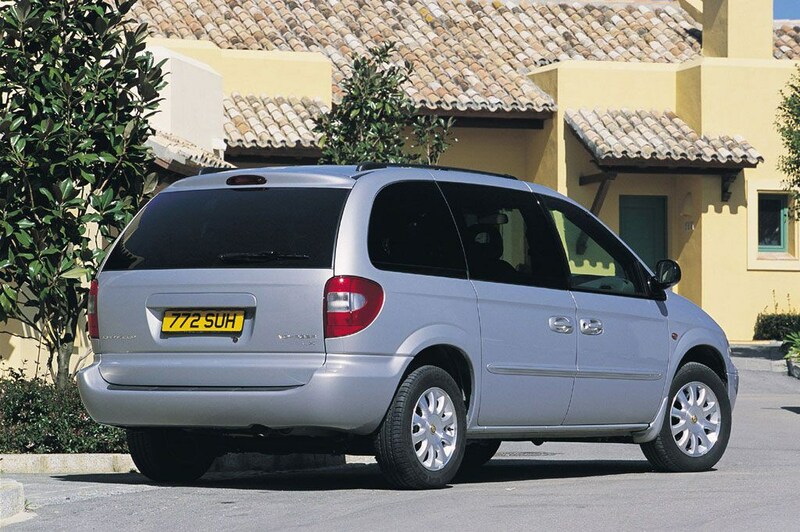 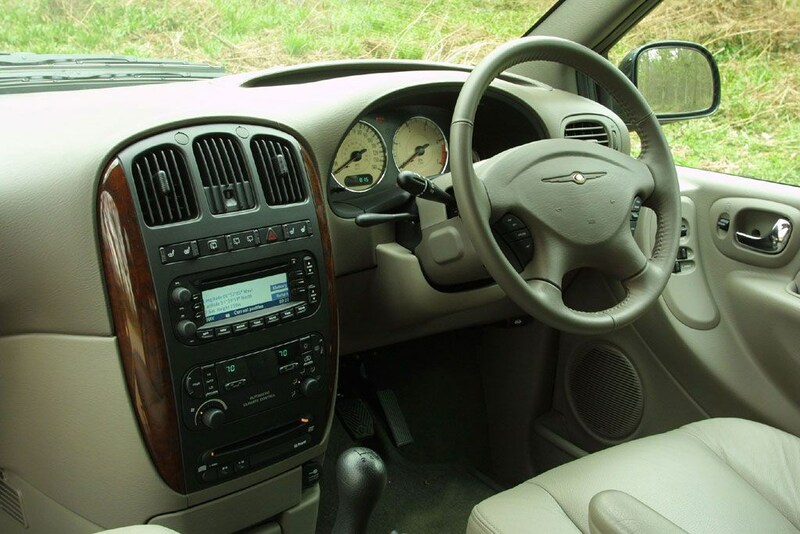 As more people prefer the longer and more practical Grand Voyager, the Voyager range has been simplified, with the V6 petrol dropped, and a choice of SE or LX 2.4 models, a 2.5 CRD manual diesel or if you want an automatic, it's the 2.8 CRD diesel.